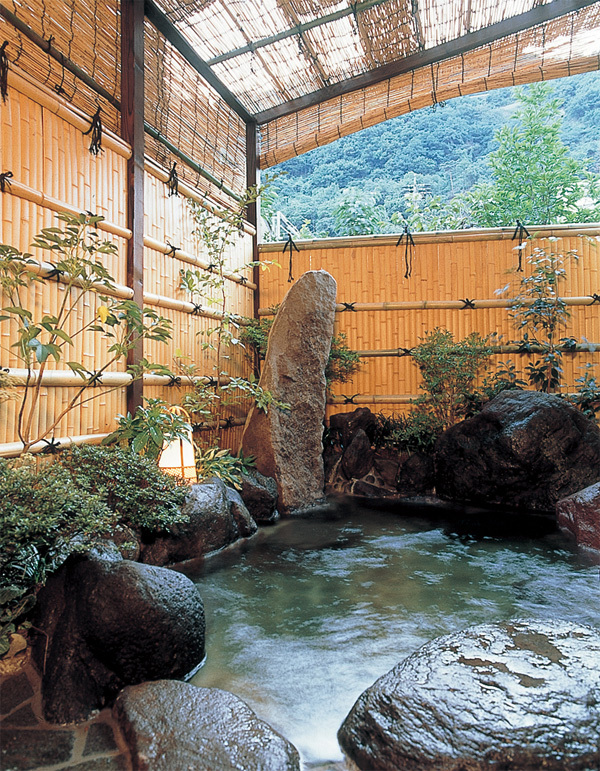 It is a genuine hot spring with no water circulation and no water addition. 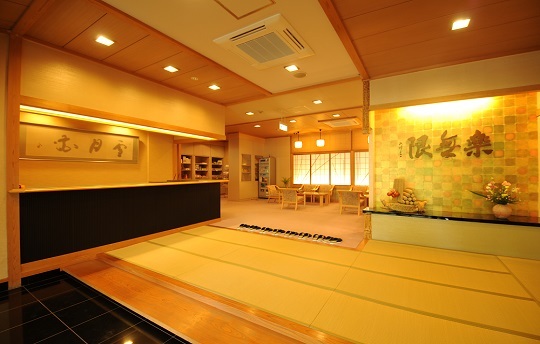 Quiet Ryokan limited to 14 rooms. Meals are served one by one in a private room. 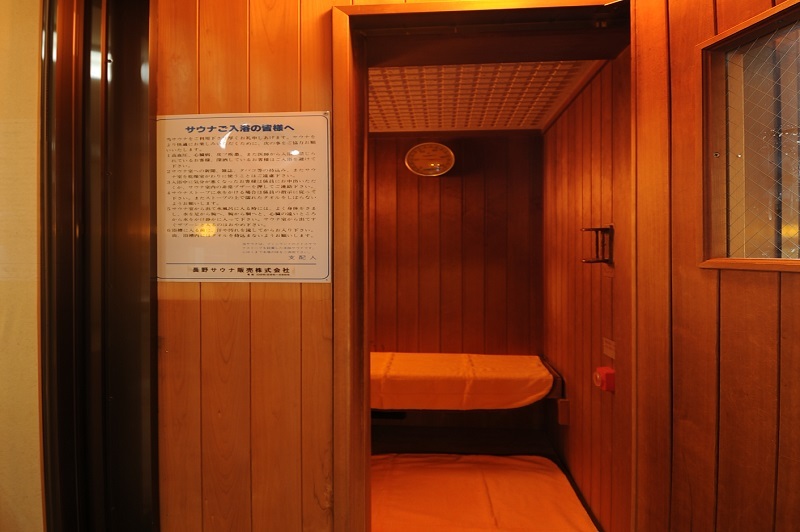 Guests staying at the hotel can also use a hot spring in the main building "Hotel Marusanso". 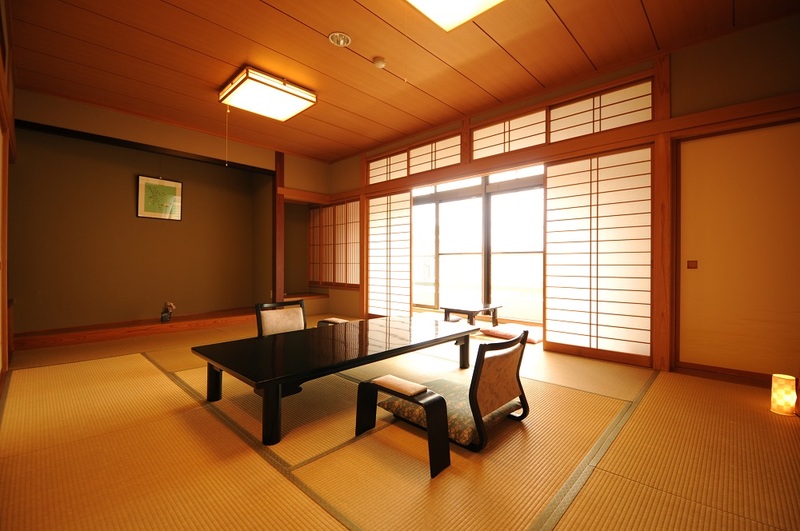 You can choose from 4 types of Japanese style room depending on the room size and if there is a bath or not. 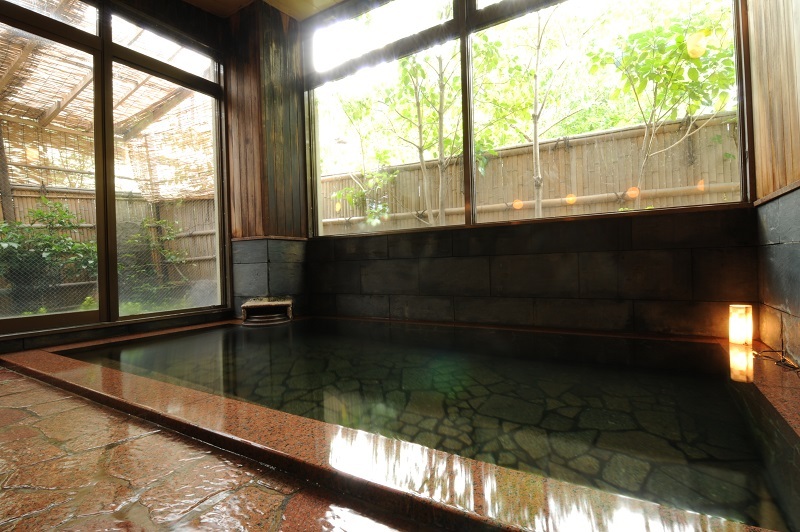 The hot spring in our hotel is a genuine hot spring with "no water circulation / no wateraddition" that even Onsen fans appreciate. 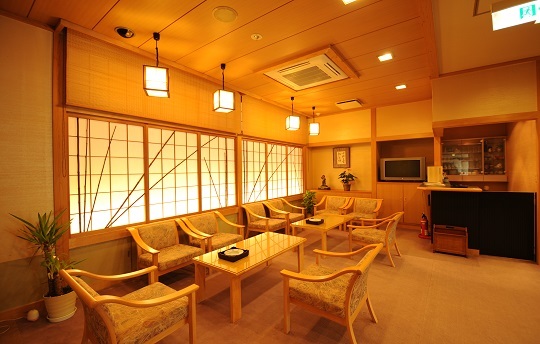 It is not just the hotel's hot spring & sauna where guests at our hotel can enjoy bath. 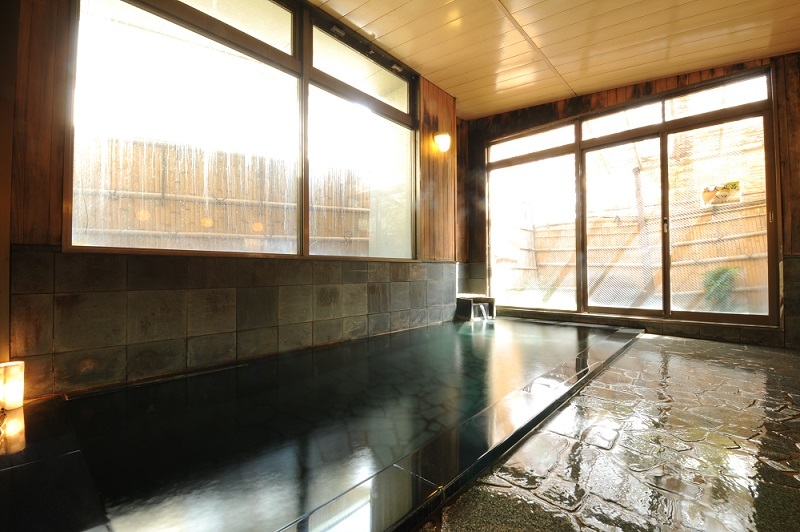 The main hotel "Marusanso" is located at 5-minutes distance from the hotel and its 6 baths (of which hot water are delivered directly from the 2 types of hot spring sources) are available for free. You can enjoy those bathes as many times as you want at any time from check-in to check-out. Our hotel promises guests a meal in a private space. 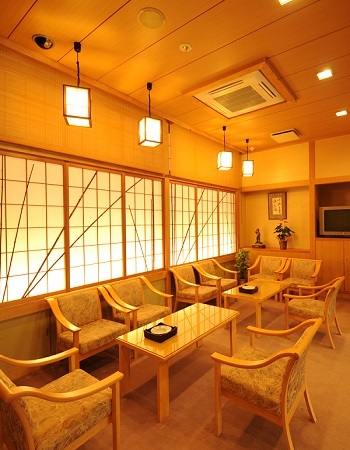 Please spend relaxing time while enjoying your meal with loved ones. 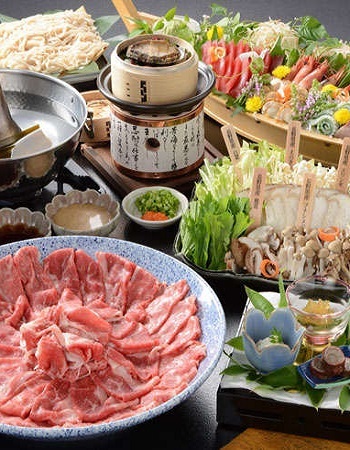 Our original and authentic Kaiseki cuisine is served at the dinner. 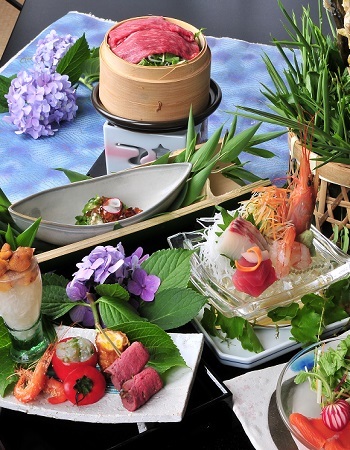 We serve you the beautifully arranged Japanese dishes provided by our chef one by one. Enjoy each dish at the most delicious timing. Private space for meal. We serve you a dish in the most delicious way one by one. 5 minutes-walk from the hotel. 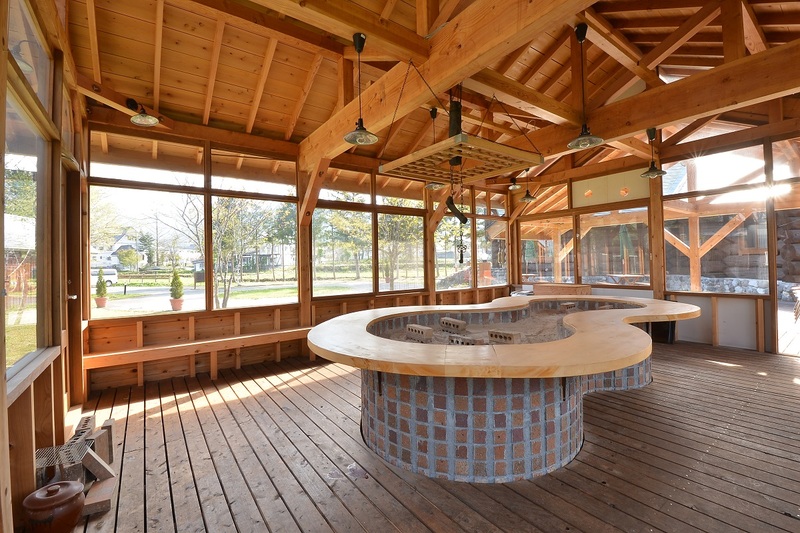 All 6 hot springs are delivered directly from the sources.